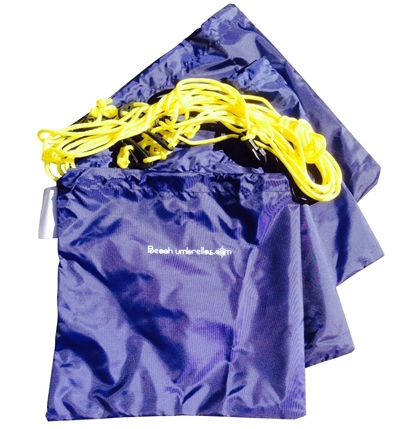 Beach Umbrella Tethers. Here’s a simple solution to the age old problem of securing a top heavy beach umbrella on a breezy day. While we always encourage beach goers to take down their umbrellas when the wind kicks up, we also recognize that coastal breezes – to some degree – are ever present. 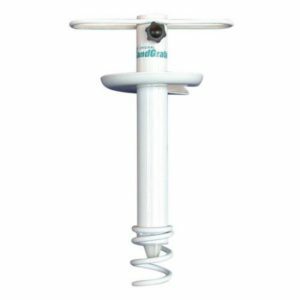 We offer many solutions for a Beach Umbrella Anchor for usage in dirt, sand, affixed to a chair and even a bleacher seat. They all do a great job in holding a beach umbrella’s support pole in place. However, umbrellas are top heavy and their parachute-like design makes them susceptible to the force of wind. 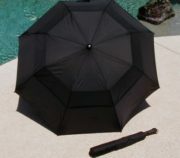 A fly-away or damaged umbrella can ruin an otherwise blissful day. 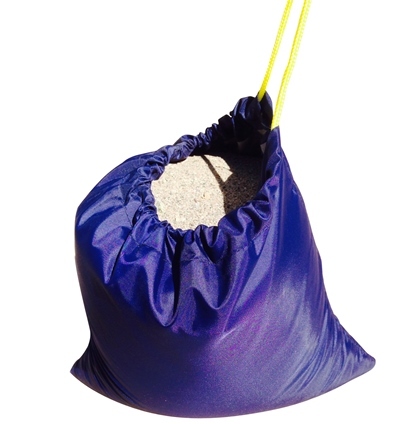 Our beach umbrella tethers are a simple, lightweight and inexpensive way to ensure your shady spot on the beach. The weather is unpredictable. You may not need them at all. 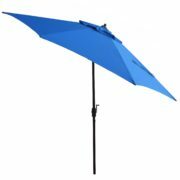 However, we feel that this kit is a sensible back up plan when the coastal breezes threaten to send your umbrella tumbling down the shoreline. 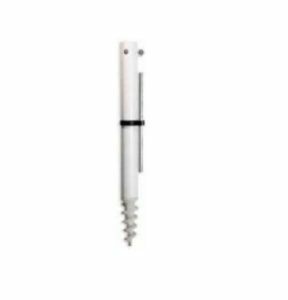 Check the product video here. SKU: 2281. Categories: Beach Gear, Beach products for air travel, Beach Umbrella Accessories, Beach Umbrella Anchors - For Sand, Beach Umbrella Anchors & Holders, Beach Umbrellas, Portable Beach Gear. 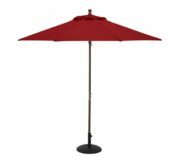 Next Fancy Beach Umbrellas w/ large 7′ canopies Self-anchoring!